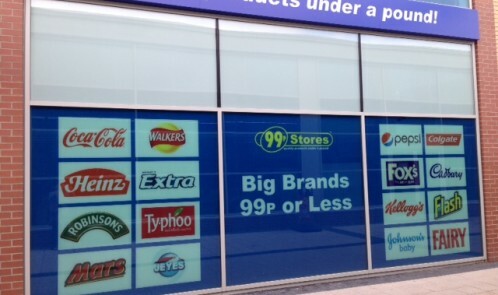 A new (quite spacious) 99p Stores has opened up close to me, so over the weekend I went in to take a look. 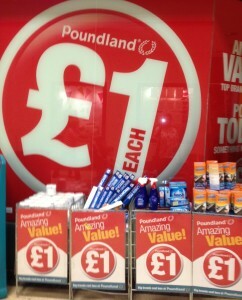 The range was pretty standard for a pound store (I know, I know 99p), but there were a few differences. 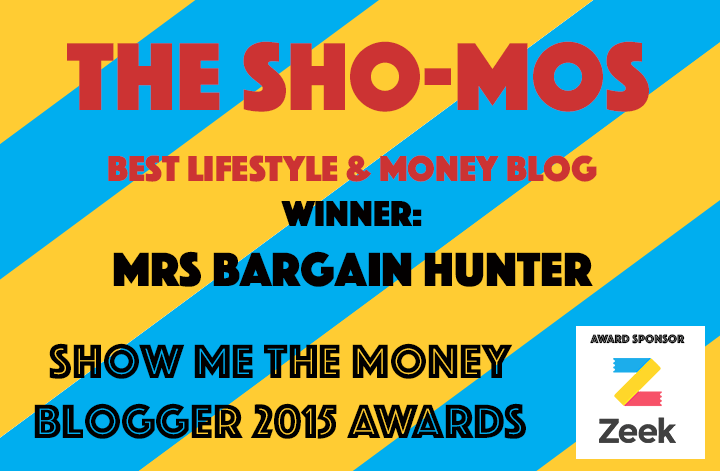 Everything was 99p or less, which is good as sometimes even a £1 is too much for certain items. There seemed to be a lot of well known branded goods and actually outside the store, the posters in the window highlighted this. 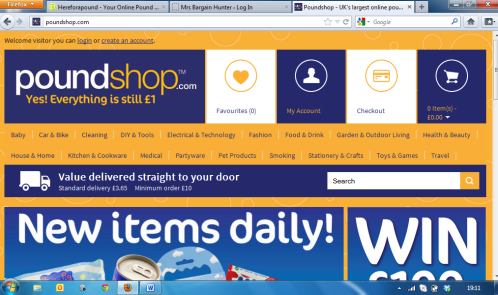 Got a mail from www.poundshop.com today with new offers and there were some products that caught my eye. Remember that if you sign up for their newsletter, they are likely to send you a free delivery code, but otherwise, you should weigh up their delivery costs vs nipping down to your local pound shop.